I am concerned about my loved one's safety. 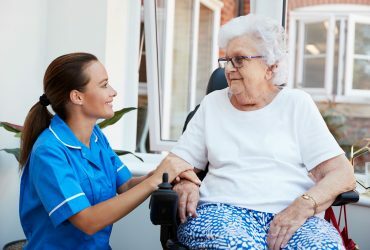 What kinds of medical emergency or safety features are provided in Brookeville House Assisted Living? 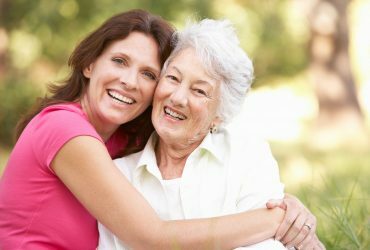 All our properties at Brookeville House Assisted Living are designed with senior comfort and safety in mind. We have 24 hour nurses and caregivers with awake overnight staff. Many of our residents have bed alarms, bed rails, and safety mats in place. At night staff make rounds to check on each resident consistently. As their needs change, can residents transition between different levels of care? Absolutely! Once a resident has settled in, we do everything we can to make your loved one’s stay as stress-free as possible. 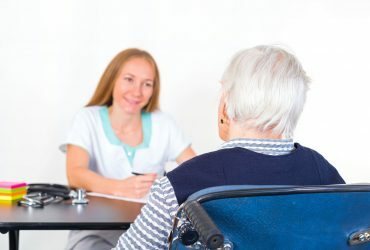 We maintain close communication with each resident’s family members, creating an ongoing conversation about any changes to their loved one’s care plan or healthcare needs. Just because their level of care changes does not mean that their environment needs to change. We want to keep things as consistent as possible. Do you offer regular programming for assisted living residents? Yes, we absolutely do! All Brookeville House home have a full calendar of activities, please ask our manager for a monthly activities calendar.